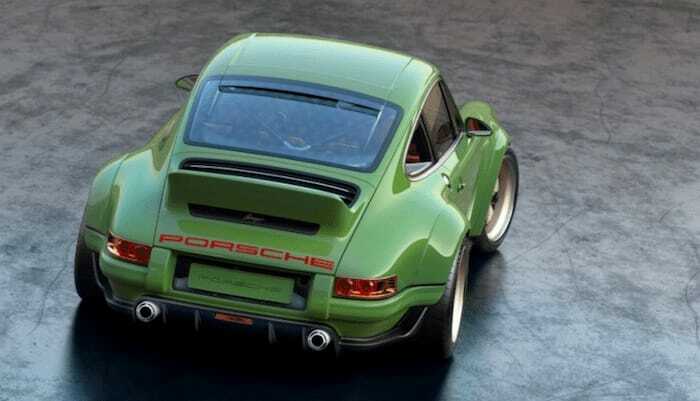 Singer Vehicle Design are well known for restoring ome of the best looking Porsche 911 cars available today. 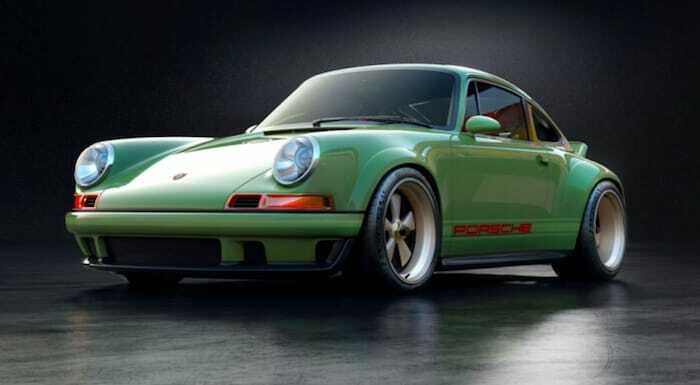 The company takes an older Porsche 911 from 1989 to 1994 and then re-designs it and produces a restored Porsche 911. The company’s latest creation is one of the best looking to date. 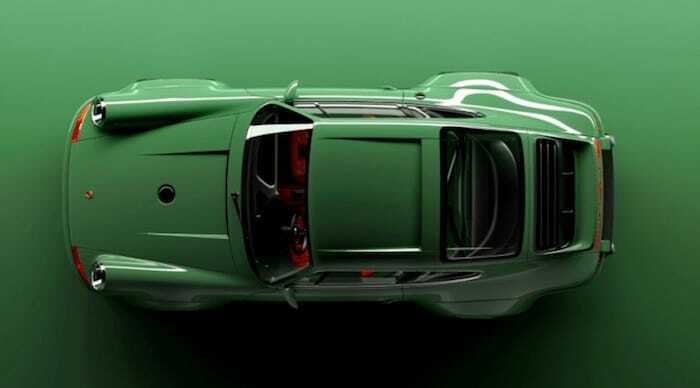 The latest Porsche 911 by Singer Vehicle Design was created for one of the company’s clients and they have been working with Williams Advanced Engineering on the car. Williams are famous for Formula One. The two companies have been working on this project for a couple of years. This restored Porsche 911 is powered by an air cooled flat six that was engineered by Williams and it produces 500 horsepower. On a technical level, the study has been fascinating and has resulted in an incredible restoration with the benefit of top drawer resources and modern science. Artistically it has been a second chance to connect with the machine on a new level. “Aesthetically, I’ve been working closely with friend and creative sparring partner Daniel Simon and a great team here in California to present ideas that work functionally as well as emotionally for our clients.” said Singer Vehicle Design Founder and Creative Director Rob Dickinson. 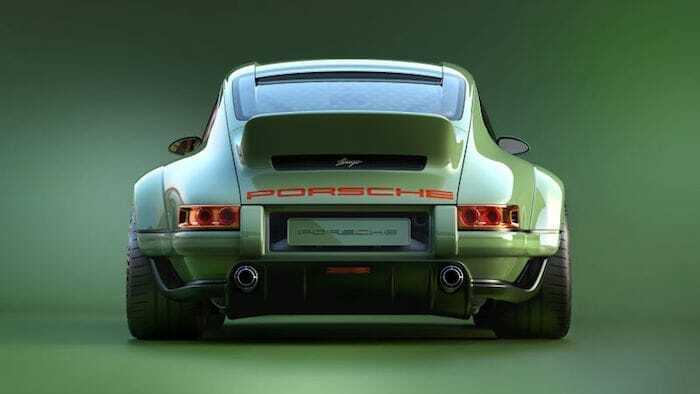 You can find out more information on this stunning looking Porsche 911 from Singer Vehicle Design over at their website at the link below.